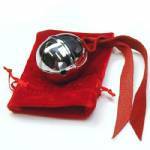 These new solid-brass bells look similar to the bell in the popular "Polar Express" story book and movie. Each bell is about 1 3/4" across -- large enough to fill the open palm of a child's hand. The bell has two throats (slits), a mirror-bright silver finish, and a gentle "alto" chiming sound. This bell is slightly bigger than a golf ball. Each bell comes with a glove-soft deerskin lace and durable red gift bag. 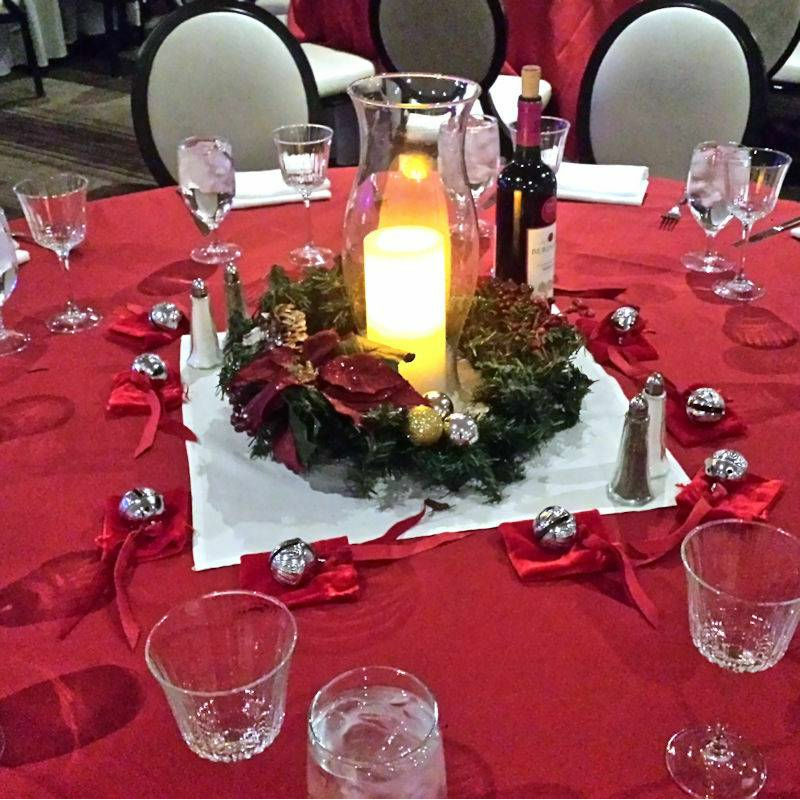 Planning a wedding or other event? 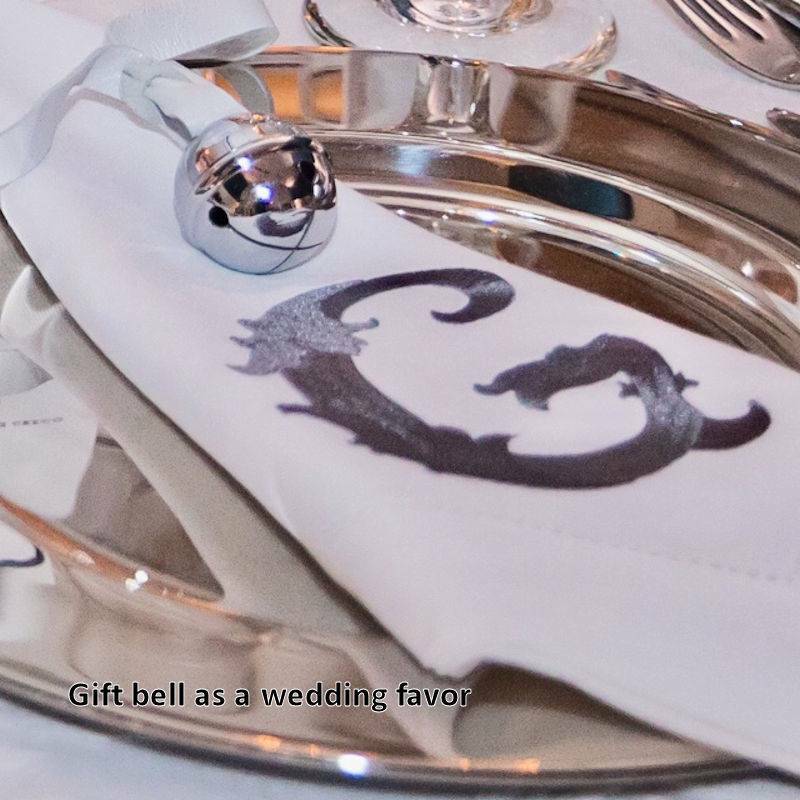 We can customize this gift bell package to suit your theme and your needs. Example 1. Example 2. Minimum order of 50 bells, please.